The 12th Annual Storytelling Festival, The Art of the Story, is in Washington County, Oregon, this year from April 2-9, 2016. Hosted by the Washington County Library System, the Art of the Story features five professional storytellers at various functions during the week, and also hosts a Story Slam Contest and other events. All events are free. The schedule details are available on their site, and here is a summary. Garden Home Library (THPRD Garden Home Recreation Center” 7-9pm – Finale Concert featuring the Story Slam Contest Winner and featured storytellers from the week’s events. For the writer, the art of storytelling is part of our craft. We highly recommend this annual event. People come from around the state and country to participate and attend this spectacular storytelling event featuring world-class award-winning storytellers. If there is one event you cannot miss, it is the finale on Saturday evening, April 9. 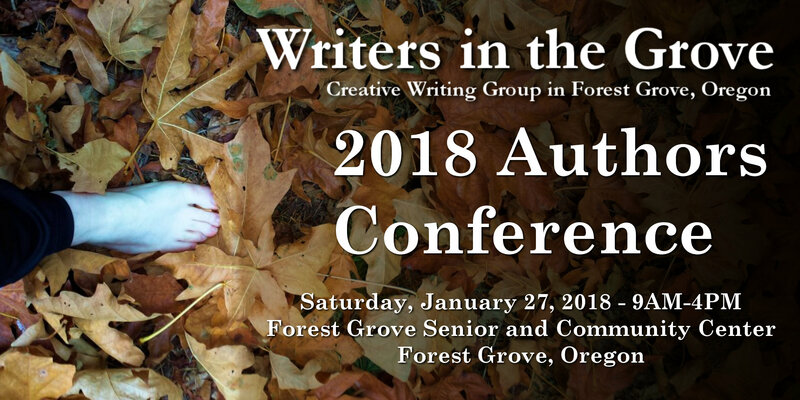 It is the best of the best and we will work with Writer’s in the Grove members to carpool to the event.